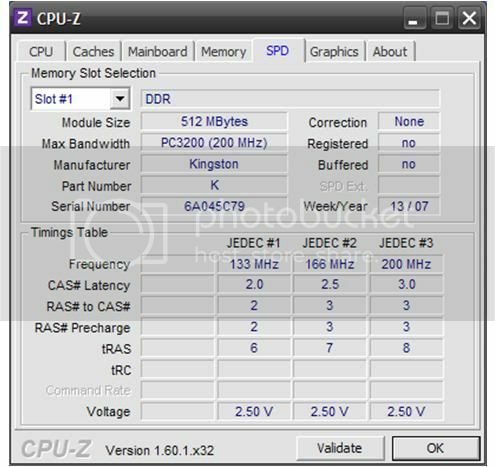 This year, Kingston is celebrating its 25th anniversary in the computing industry. 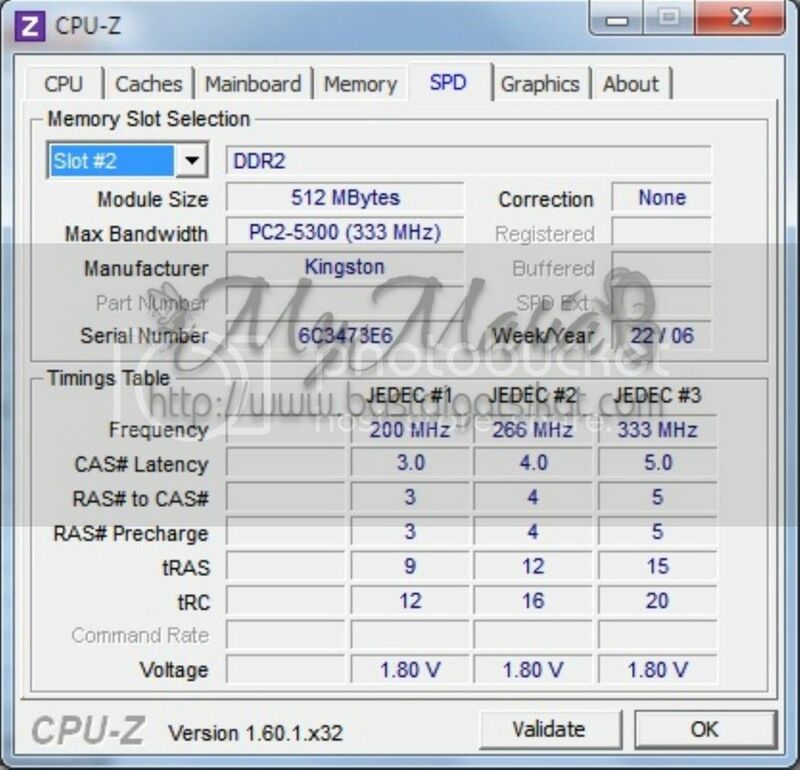 As a way of thanking customers, Kingston, in partnership with HardwareZone.com.ph, is launching ‘Retro RAM: Quest for the Oldest Kingston Memory Module’ contest! 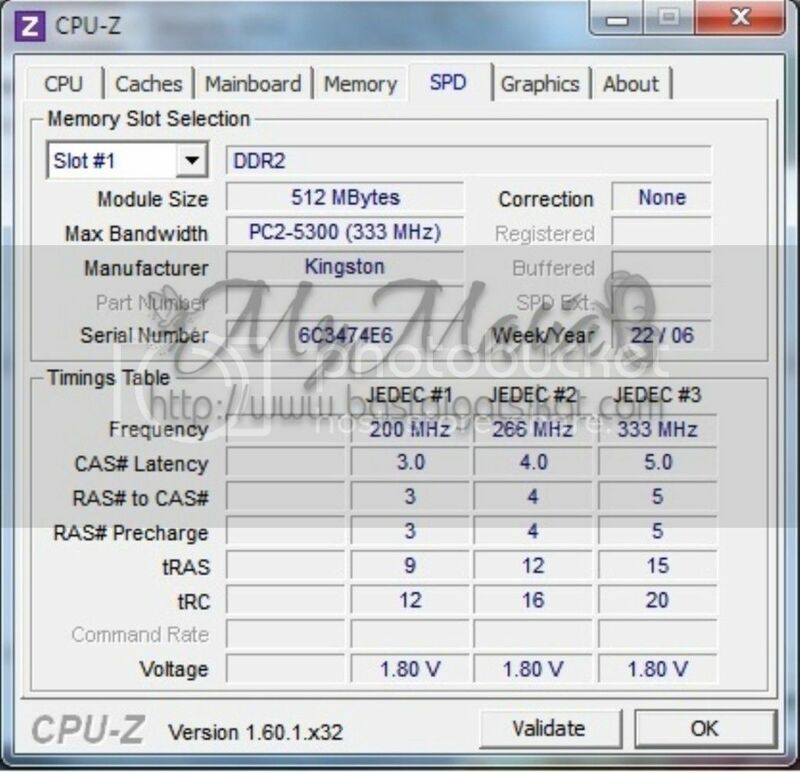 As a testimony of durability and reliability of Kingston memory modules, the main goal of the contest is to find the oldest working Kingston memory module. Hence, the participant must provide evidence of its age such as a sales receipt. 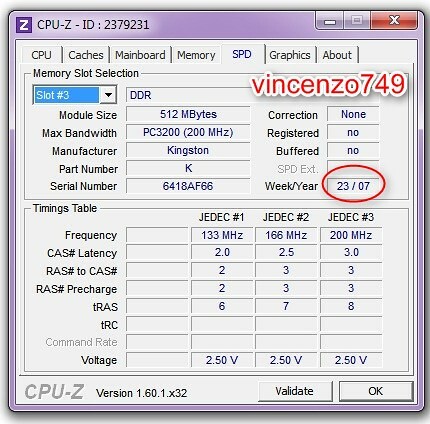 Another means that the participant may use to determine the age is by providing a screenshot of the memory module’s information using CPUz or any other software utility. Contest participants will get a chance to own a Kingston SH103S3/90G SSD and a Kingston KHX1600C9D3K2/8GX memory module! 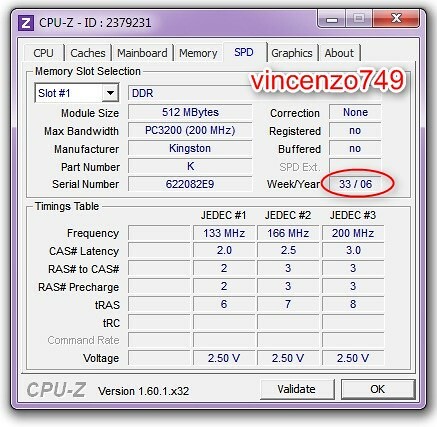 During the contest, we’ll also be raffling off a Kingston DTSE9H/8GB flash drive! Individuals who want to participate in the raffle must answer all trivia questions that will be posted on the thread. Stay tuned for the trivia questions! For more information on the contest mechanics, visit the following link. The contest is subject to the site’s terms and conditions regarding contests and lucky draws. The thread is now up so let the contest begin! Cool contest! I'm joining. Just remembered that our desktop computer in the living room has Kingston RAMs installed. Please do not forget to post the actual photo of your Kingston RAMs. 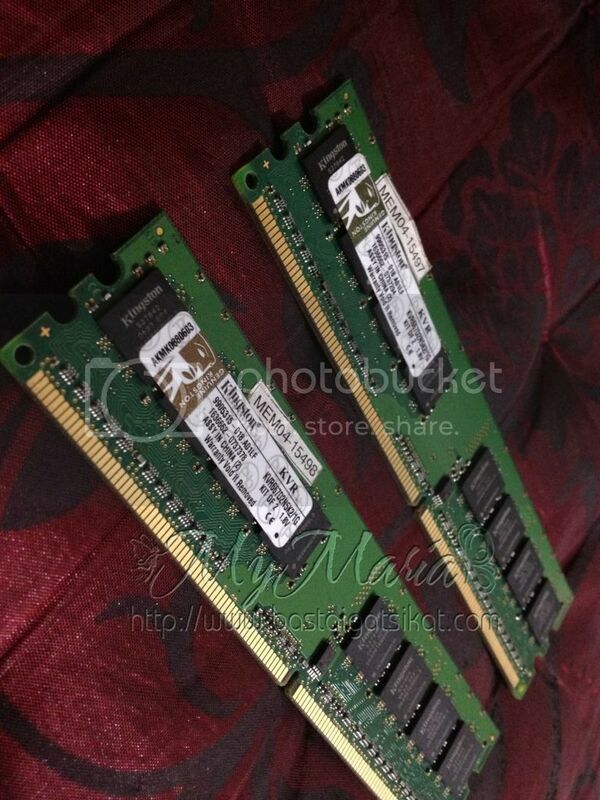 Sorry forgot to include photo of RAMS. Here it is! 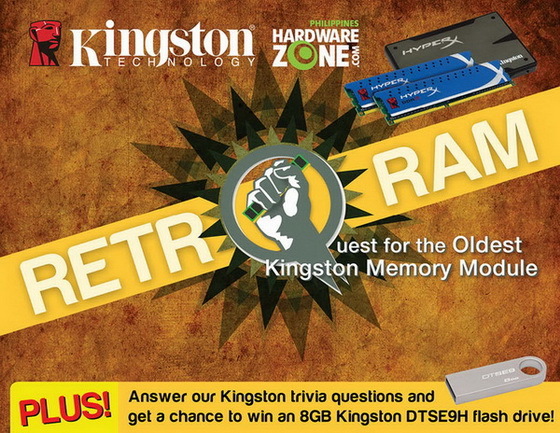 For those who do not have an old Kingston memory module, take some time to answer today's Kingston trivia question and get a chance to win an 8GB Kingston DTSE9H flash drive! Hi. It's on the top of the thread. 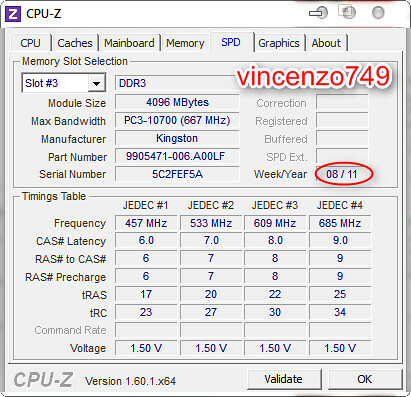 Last edited by vincenzo749; 23-05-2012 at 11:56 AM.. I voted on the poll (trivia Q) and updated my entry with the photos of the Kingston RAMs Thanks! 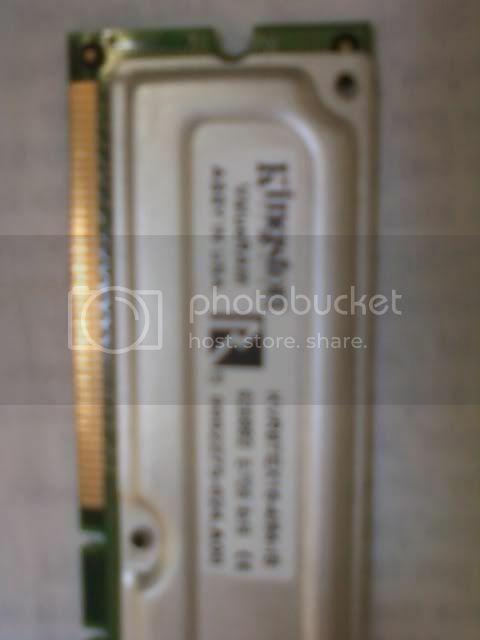 This might be the OLDEST KiNGSTON RAMBUS! I do collect curious looking things, this one is so different from others! 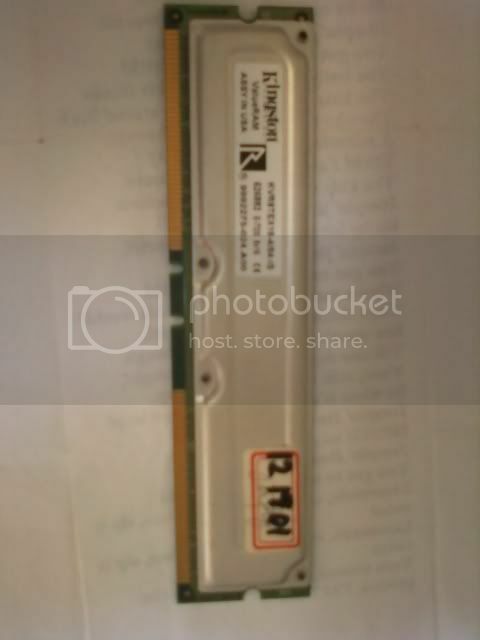 So old that the mother board was been disposed off and how can I test it? 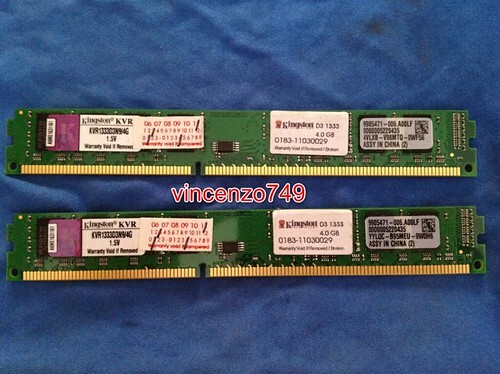 Last time I used this rambus mem the unit is still running! I hope this one WiNS! hope that module works or you can find a board which it can fit in. 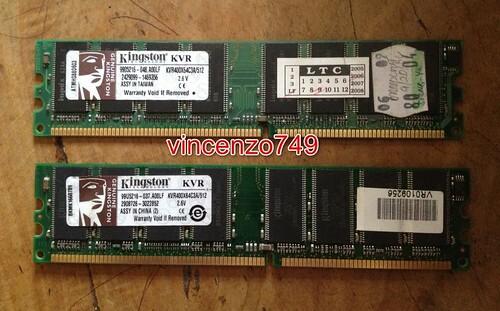 I agree with you that this is a rare item and possibly the oldest Kingston RAM so far. However, you, as a participant, should find a way to determine its age and durability. Thanks! Thus the sticker can be use as PROOF of the DATE? 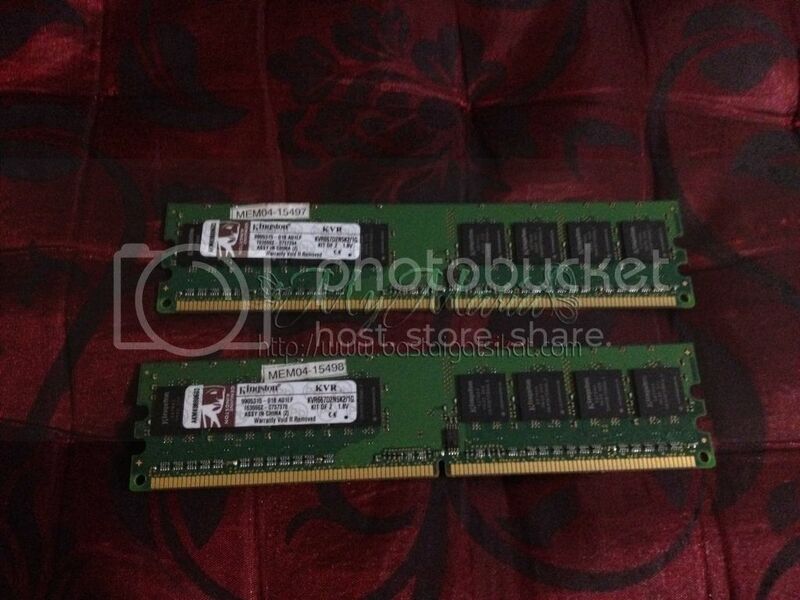 Can anyone help me to test this Rambus, I should have kept that old desktop!